Our dear friends Matt and Tiffany had us over for dinner Friday night (picture above from Matt’s iPhone – not bad!). Tiffany is a wonderful cook and I’m always anxious to see what she prepares! Friday she made lamb on the grill (so lean!) and a dish with a new grain (to all of us! ): farro. I’ve somewhat shamefully admitted my distaste for quinoa, but with that one exception, I love all grains. And farro just may be my favorite. Yum! For directions on how to cook farro, go here. Farro is native to the Middle East but is primarily grown in northern Italy. 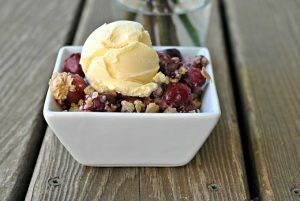 It is most similar to barley and wheat berries and has a firmer texture and a nutty flavor. Farro is also nutritional superior to many other whole grains as it contains less calories and lots of fiber. Result: DEE-LISH-US! This is such a wonderful dish! I plan to serve it tonight with chicken and have leftovers all week for lunch! Mmm mmm! Preheat oven to 360º F.
« "Thanks for _________, babe!" run or bike I have to choose? Also thank you for the farro info. I had a great bowl while out to brunch a few weeks ago and had no idea what it was. iced coffee, lemonade, brownie, run, green grapes, spinach, dog, red sauce, red wine, and broccoli! Well, here are my choices! And thanks for the farro intro! I’ve never had it and am looking forward to trying it! I love wheat berries & barley, so seems like I’d be in grain love! Hope you’re having a good weekend! all of your food looks so good!!! I have some farro but I haven’t made it yet, I have to give it a try! Wow, I’d never even heard of farro! You learn something new every day, huh? I’ve never even seen it in the grocery store, but now I’ll be looking. red wine or white wine- neither…pink wine! That farro recipe looks delicious – I have never tried farro! Okay, most of these not a problem: iced tea (mint, not the regular stuff), lemonade, brownie (especially if it’s still warm), bike, green grapes, spinach, red sauce, white wine, and broccoli. But dog vs cat? Such a hard one for me, I know I’m a dog person at heart but since I have two of each and love them all dearly, I remain split and say they are both fantastic. I wouldn’t have said that before owning cats, but now that I have them and see what awesome personalioes they have… Dogs and cats! I love farro and kamut, nutty and tasty and oh so awesome. 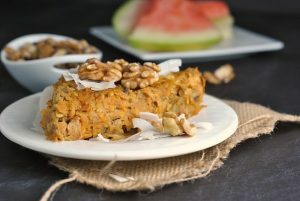 Great cookbook called “Whole Grains, Everyday, Every Way” by Lorna Sass has some awesome recipes in it and she goes into the best way to cook absolutely every grain. She has 3-10 pages for each grain and then a bunch of recipes as well, I highly recommend it. I’ve never had farro but you sure made me want to try it!! Ooh Farro sounds interesting! I’ve never had it! Both your salad and muffin look incredible…. 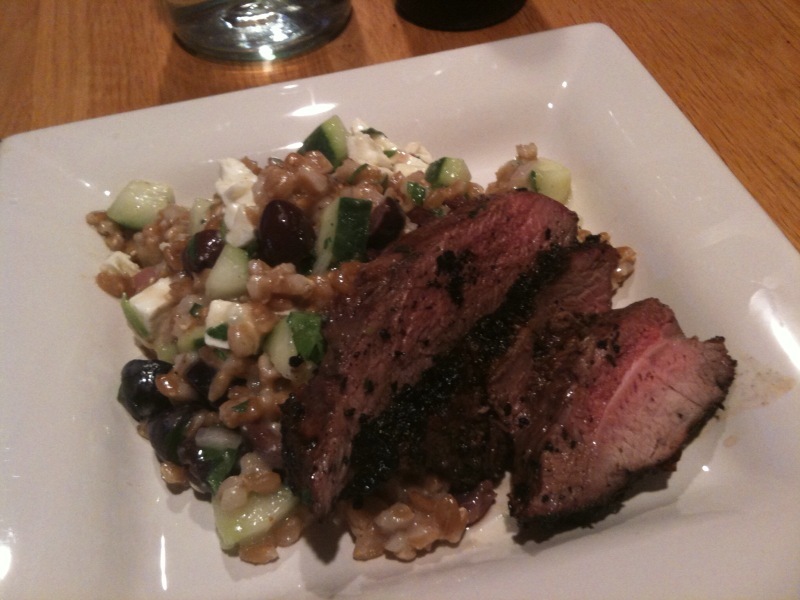 Never had farro…looks excellent. Maybe I should make it as one of my new foods to try! 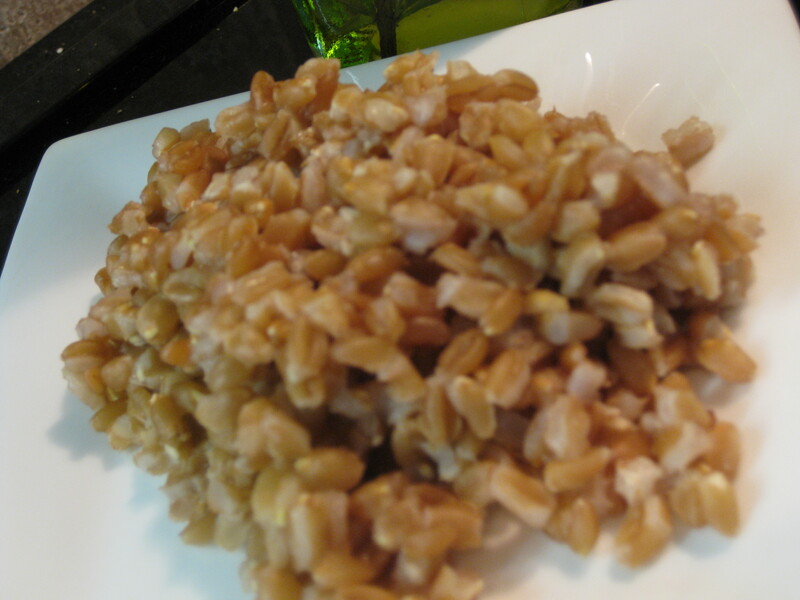 Farro is new to me, but with that nutty flavor it sounds delicious! 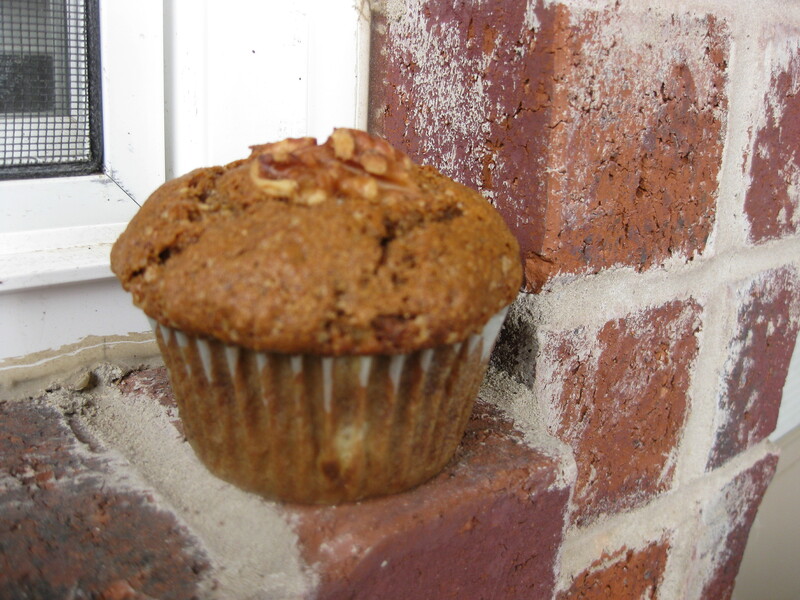 Haha, love how you posed the cupcake on the windowsill! 🙂 I’ve truthfully never heard of farro, but I love trying new foods so I MUST check that out! I’ve had farro once before and loved the taste, haven’t had it since that one time though… I think around thanksgiving. Lucky you to get treated to lamb! I’ll have to try out farro! I bet I’d love it!! Thanks for the info on farro, I do not think I have ever had this before. 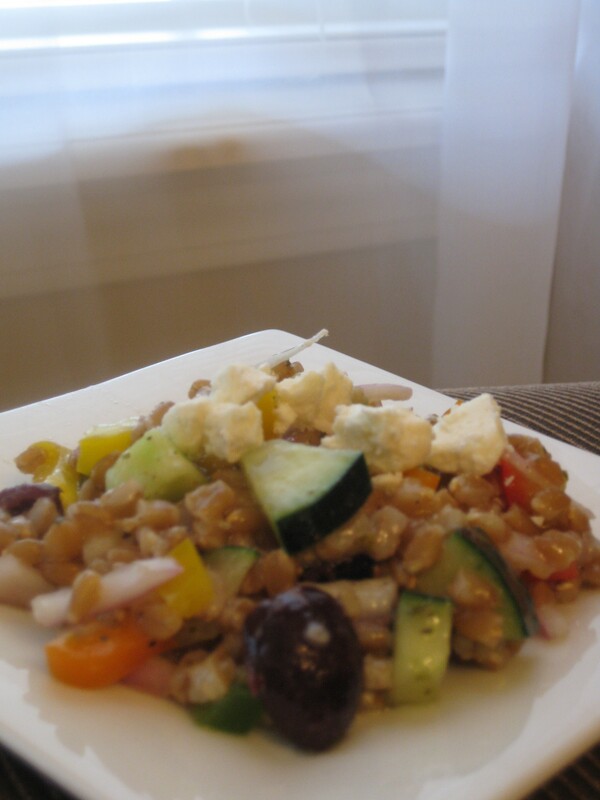 Thank you for the great farro recipe! I so need to try farro – it sounds incredible!! Oh farro sounds pretty good and packs a nice fiber punch! I have never heard of it! limeade if i had to choose one if not neither! I’ve never tried farro, but I do know that I hate quina…Does farro taste like bird seed too? I hate quinoa, too…love farro! Boy did that lamb look amazing!! You really need to feature more red meat ;). Not that I’ll make any, but it would sound sooo wonderful :D.
I recently read an article of farro–I’ve been meaning to get some. I am going to WF in a few weeks, so maybe I will pick some up there! Can you believe I’ve never had lamb? It’s definitely on my list!